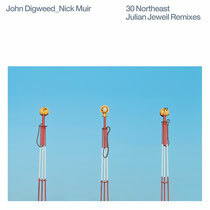 The buzz around John Digweed and Nick Muir’s ‘30 Northeast’ was intense last summer when it was released on Bedrock. In its original form it was a spine-tingling, fizzing, spiralling, big-room monster that seemed to cause a commotion in clubs around the world. Now, John has brought in rising star of French techno, Julian Jeweil, to remix the track. The Marseille born DJ/producer has been setting the world alight with his productions on Richie Hawtin’s Plus8 label (‘Baboo’ and ‘Hermanos’) and Sven Vath’s Cocoon (his ‘Soho’ track reached No.1 in the Beatport techno chart), so it’s no wonder that he has delivered two techno interpretations that are powerful, subtle and euphoric in perfect balance marking him out as someone to keep on your radar throughout 2012! For fact finders, ‘30 Northeast’ refers to the street address of Vagabond in Miami, USA. The club that so effectively captured the energy of a John Digweed DJ set that it became his first ever commercially available live DJ mix. 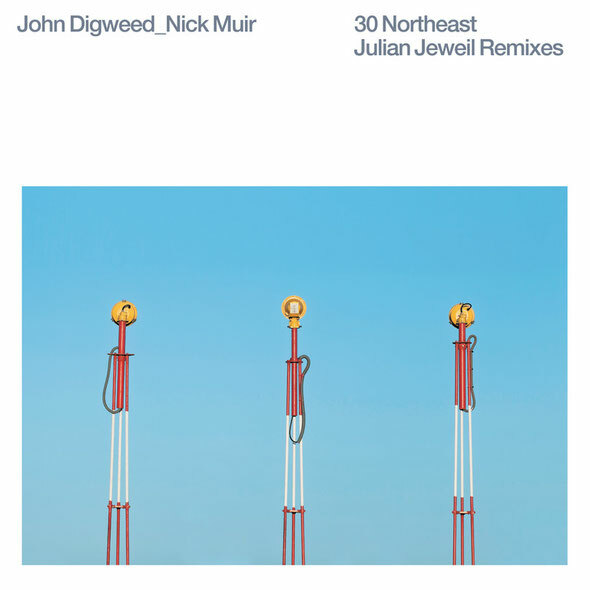 ‘John Digweed Live at the Vagabond’, recorded at the ninth Annual Bedrock/Creations Party at Vagabond Miami 27th March 2010, was included on the ‘Structures’ bonus DVD. The live mix complete with slideshow, captured the essence of a Bedrock Party for posterity.